From spilled seeds - I love it! 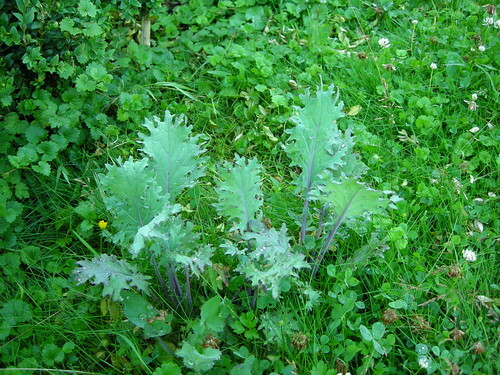 There is another photo on the blog showing this kale plant later in the season, where it is has been mowed around. 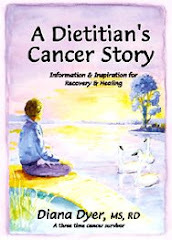 A friend sent me this blog because there is a recipe for garlic cookies on it !! Yes, I am going to try them, maybe even a batch with finely chopped kale plus garlic. Hey, it's just for fun! I think I might try it from seed in my house before I plant in May. Let me know who those cookies turn out. Ring in New Year's Luck with Kale!